We all know about the health benefits of green leafy vegetables, like spinach and so spinach is included in our diet, in various forms.It can be used as a starter or a light lunch. It is always better to go for fresh spinach for best results. 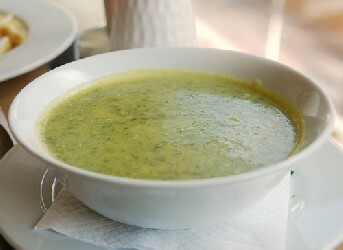 The following are some of the basic spinach soup recipes, which are very easy to prepare, at the same time, nutritious too. 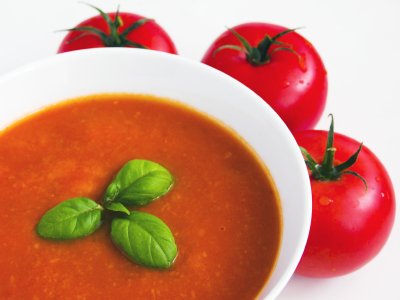 Cabbage Soup Diet is a low-fat, high-fiber diet that will help you get into shape fast before you embark on a more moderate long-term eating plan. • 1 to 2 Packages lipton onion soup mix, or any dry onion soup mix. 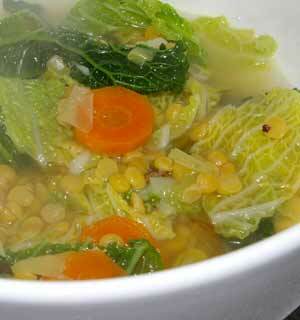 •Place all the vegetables in a big pot and cover it with water, bring it to a boil. 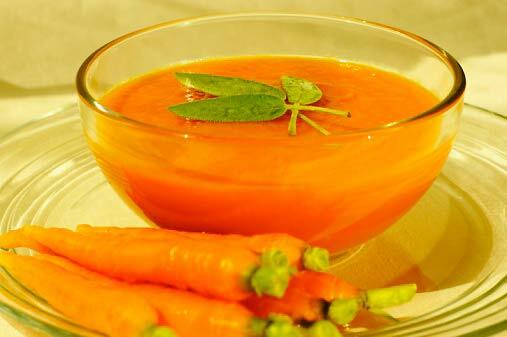 •Stir in the soup mix and boil gently for about 10 minutes. •Cover it and decrease the heat and simmer till all the vegetables are soft. •Add the black pepper and chopped herbs to it, saving some for garnish. 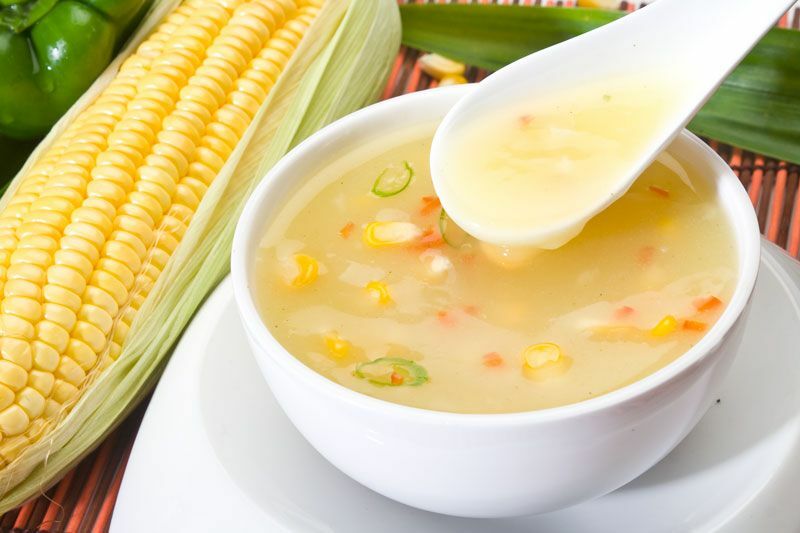 When you eat boiled corn you consume a lot of proteins and minerals which are good. Kids especially like to have tasty and different food to eat for their lunch and dinner. Sweet corn is naturally sweet. It can be made into a raitha that can be eaten with rice. It is simple and easy to make. – Heat the butter and stir in the flour. – Add the water, stock cube and milk. – Add the sweetcorn and heat for 2 -5 minutes. – Season according to taste. – Grate the remaining carrot & keep aside for further use. – Melt butter in a pan, saute sliced carrot & garlic until the raw smell goes. – Pressure cook the carrot + garlic & grind it well. – Saute the grated carrot & tomatoes in the remaining butter, add the above mixture. – Allow it to cook for few minutes and add milk. – Lower the flame and add black pepper powder and garam masala to the soup. 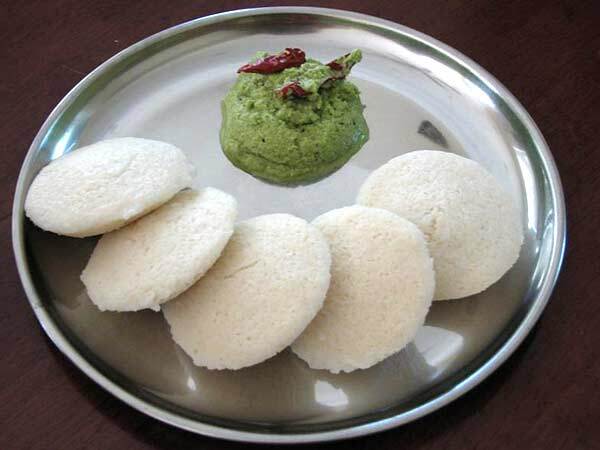 Idly is a favorite breakfast and snack item for many Tamilians. Nutritionally it is good as it contains both protein (urad dhal) and carbohydrates (rice). 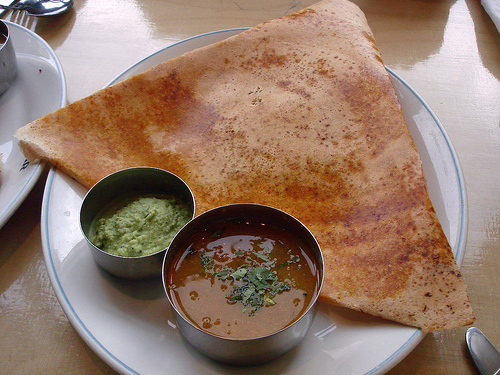 Fermentation of idly batter is done mostly by bacteria found naturally on the urad dhal seeds. For making smooth fluffy idly, we require parboiled rice as parboiling leads to partial breakdown of starch in the rice grains, changing the texture and taste. Clean and soak rice and dhal separately for 4hours. When soaked well, grind rice with a little water into a paste. Then grind the dhal to a smooth fluffy consistency adding enough water regularly. Mix both the batter adding the salt and allow to ferment over night for at least 8 hours. The consistency of the batter should be similar to the cake batter. Using a oil greased steam plate, and pour the batter in the idly mold. Add enough water in the idly vessel for the idly to be steamed. Check up periodically to see if idly’s are done. It should take around 10 minutes. Tips: If you are using a cooker for steaming the idly, do not use the weight to block the steam vent.